WestJet's budget carrier Swoop has released some details of its core summer schedule with flights available for booking from April 28, 2019 through to October 26, 2019. The release extends many routes and sets the stage for the publication of the full summer schedule in the next few months, which is expected to add both frequency and new markets. 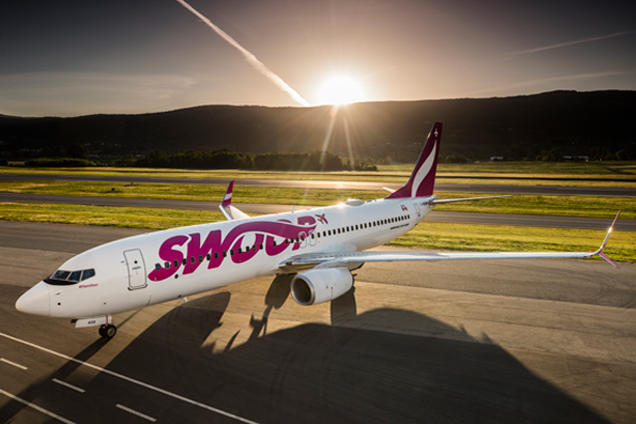 "The schedule released today confirms our commitment to serving our core airports through the summer of 2019," said Karen McIsaac, Senior Advisor of Communications at Swoop. 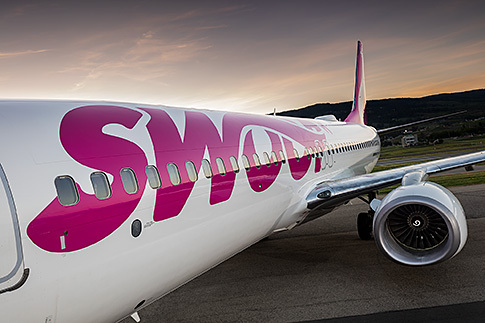 "Our ability to continue offering these routes substantiates our success and aids Swoop in acquiring the loyalty of our travellers in these markets." 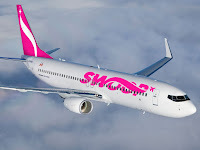 The schedule extends service in Swoop's five domestic markets of Halifax, Hamilton, Winnipeg, Edmonton and Abbotsford as well as the transborder destination of Las Vegas.